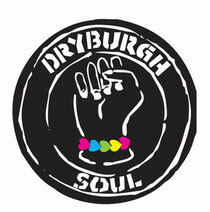 Scottish rockers The Dryburgh Soul Band were recently announced as very special openers on the main stage at T In The Park on Saturday 7th July. The name may not be instantly recognisable but the band are no strangers to T in the Park. 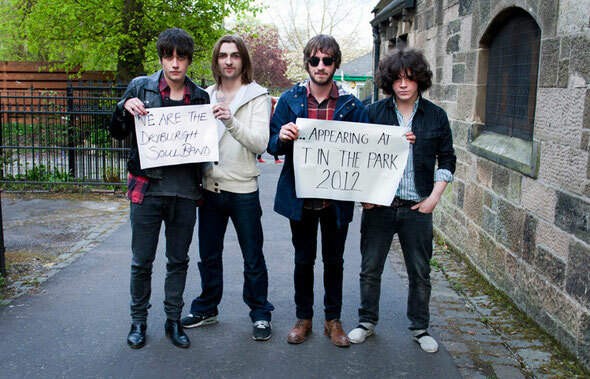 Originally from Dundee the guys first rocked T in the Park in 2006 before returning again in 2007. Their most talked about performance came in 2009 when they brought the house down to a jam packed King Tut’s Tent. They have played the Main Stage to a captive audience every year since, but they didn’t have the ‘Same Jeans’ on! The band released their first album in 2007 and were nominated for the Mercury Music Prize the same year. The debut album was a great success, going platinum and providing the guys with three top 20 UK singles. Since then the band have released two more albums, all soaring into the charts and their fourth studio album will be released on 9th.